* Neat on the rocks or in cocktails. The brand, created by Marie Brizard in Bordeaux, a region renowned throughout the world for its tradition of quality wines, is one of the world's most venerable producers of liqueurs and drinks based on plants, fruits and spices. 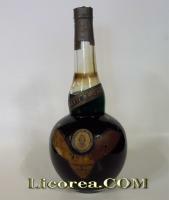 Originally, the firm made its name with the aniseed liqueur that was later to become the Marie Brizard anisette, but its real growth period came when it branched out into a wide range of cocktail-based liqueurs, spirits, syrops, and more recently wines. The group sells some 230 million bottles, via two distribution subsidiaries (France and Spain) and exports to over 120 countries. 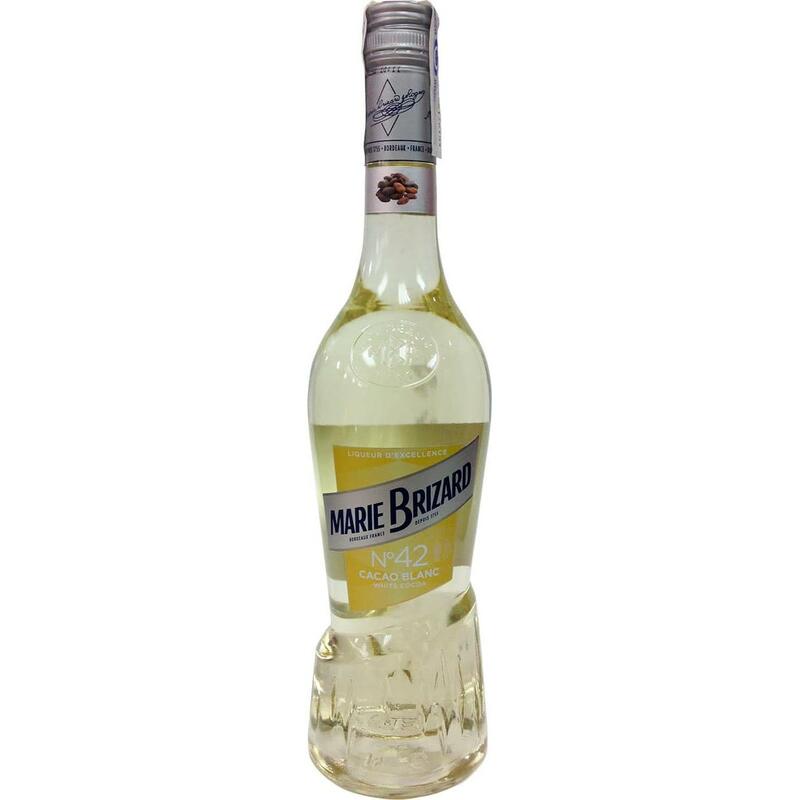 The Marie Brizard brand of liqueurs has a reputation and a know-how that are unrivalled anywhere in the world. The spirits division also includes other well known brands such as the cognac Gautier, Old Lady's gin or the Berger aniseed liqueurs. The wines activity was recently reinforced by the acquisition of the Chais Beaucairois. WILLIAM PITTERS joined the Marie Brizard group in 2005, adding a range of products that complement the existing offer, including whiskies (William Peel, Glen Roger’s, etc. ), punches, William Pitterson cocktails, Litchao liqueur, San José tequila, Odin vodka and alcohol-free aperitif drinks. Marie Brizard has been developing fruit liqueurs rich in tastes and colours since 1755. The selection of quality fruits and plants and the creation of exclusive recipes have allowed the production of a balanced range of liqueurs. Fruit is harvested ripe at full maturity so as to extract its delicate flavour. The distillation and maceration of fruit is carried out using traditional methods that guarantee the best quality. Tasting Notes LOOK: Pale yellow. AROMA: Characteristic of vanilla cocoa. FLAVOUR: Sweet, slightly bitter, characteristic of vanilla cocoa.